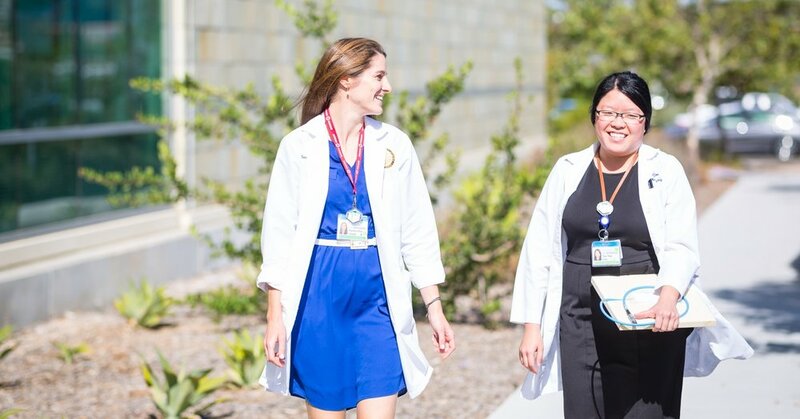 Welcome to the UC San Diego Radiation Medicine and Applied Sciences Medical Physics Residency Program. The program was inaugurated on July 1, 2007. We are accredited by the Commission on Accreditation of Medical Physics Educational Programs (CAMPEP). We currently accept two applicats each year.